As a leading waste removal services company, Lanz Group has established close working relationships with some of the UK’s top businesses. Within the construction industry, we are very proud to support GRS Roadstone, a supplier of construction aggregate and waste removal services across the UK. We are very grateful for the opportunity to have been working alongside GRS Roadstone for so many years. 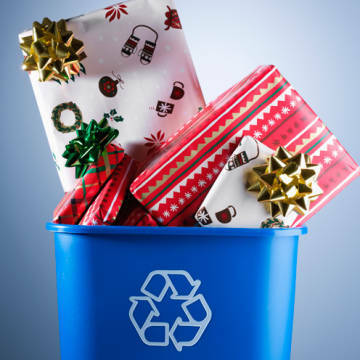 At Lanz Group, our waste removal services enable us to complement the offerings that GRS delivers to its customers. Whether we are hauling aggregates or providing muck-away services with our grab hire, we take great pride supporting such a professional organisation as is GRS. We are extremely fortunate to have been working alongside GRS for many years. We have always strived to develop our relationship with GRS and maintain our healthy association which we are delighted to announce has blossomed over the last few years into a very enjoyable partnership. The team at GRS have successfully managed to produce a comprehensive, service driven organisation focusing on their exceptional customer service and extensive industry knowledge. I feel very privileged to be associated with the team at GRS and feel confident we will maintain and enhance our future progress by working together. 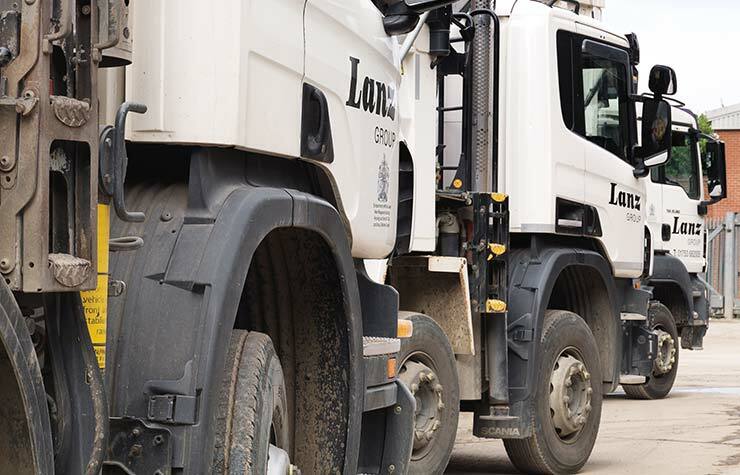 At Lanz Group, we can provide waste removal services and solutions up and down the Thames Valley. Whether you need a grab lorry to help muck-away a construction site or a tipper lorry to deliver materials to your job, our waste removal services team can help. Contact us today to talk about how we can partner with your company or organisation.